Nella Larsen was born in Chicago in 1891 to an Afro-Caribbean father and Danish mother, both of whom were immigrants. Larsen is best known for her two short novels written during the Harlem Renaissance—Quicksand (1928) and Passing (1929). 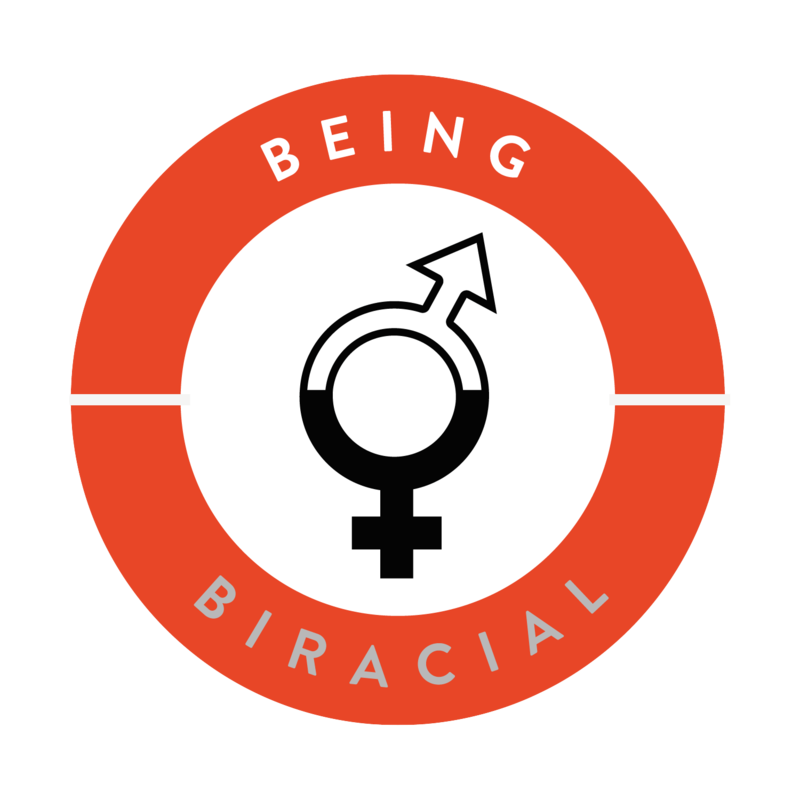 Larsen’s novels wrestle with the complexity of being mixed race during a time of heightened race awareness. She and her characters fit neither with the Black middle class in Harlem nor with White society. Larsen pushed the envelope by continuing the “tragic mulatta” trope that had begun during slavery, not through self-deprecation or to make her characters pitiful, but as a way to challenge what was considered normal and easily definable. Larsen’s father died when she was young, and her mother worked as a seamstress and domestic worker. Larsen received her nursing degree from the historically black Fisk University and later work as a head nurse for the famous Tuskegee Institute, established by Booker T. Washington. 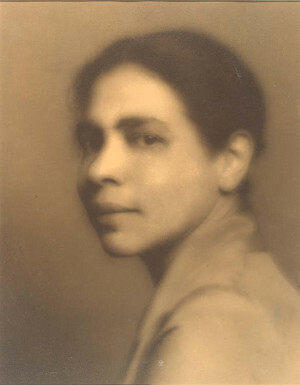 Larsen felt disillusioned by Washington’s education model, however, and later became the first black woman graduate of the NYPL Library School, run by Colombia University. Largely ahead of her time, Larsen never found an integrated society and abandoned her writing. As mixed race scholars delve into history to find those who have penned their experiences, Larsen’s beautiful and haunting works have reemerged both in academia and on bookshelves.